Gameday... 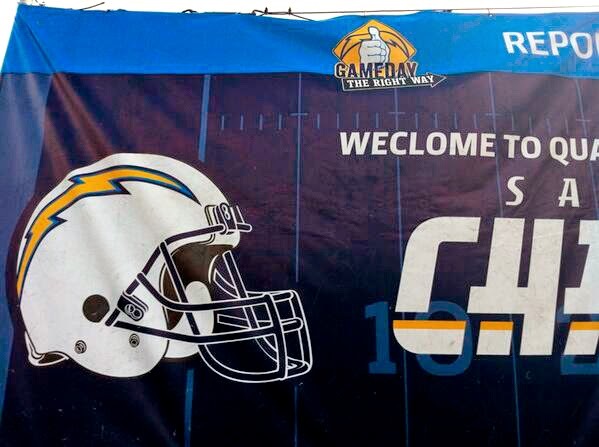 The Right Way is the 'fan conduct initiative' implemented by the San Diego Chargers American football team. Damn. If only they'd got to the Banner Printer in time. And, if you missed the headline, this might help.